Life in Shake Rag revolved around church, school, and family. The State Street Baptist Church was founded by a group of slaves who were baptized and received membership from Bowling Green Baptist Church. Despite their membership, certain restrictions were placed on them, including not being allowed to participate in decision making and being required to sit in the gallery of the church. A member recalled it being "a main source of the community's social as well as religious goings on." In 1836, the church allowed the slaves to use the building one Sunday afternoon a month for their own worship service. Two years later, some slave members were granted permission to remove their membership from Bowling Green Baptist and to form their own place of worship. The slaves then founded State Street Baptist, which became the first historically black independent Baptist Church in Bowling Green. Another significant institution in Shake Rag was the State Street schools. Evolved from the privately supported Bowling Green Academy, the State Street schools opened in 1883 and were the center of community activities. In 1955, High Street High School replaced State Street High, but it, too, remained a cornerstone of the community. 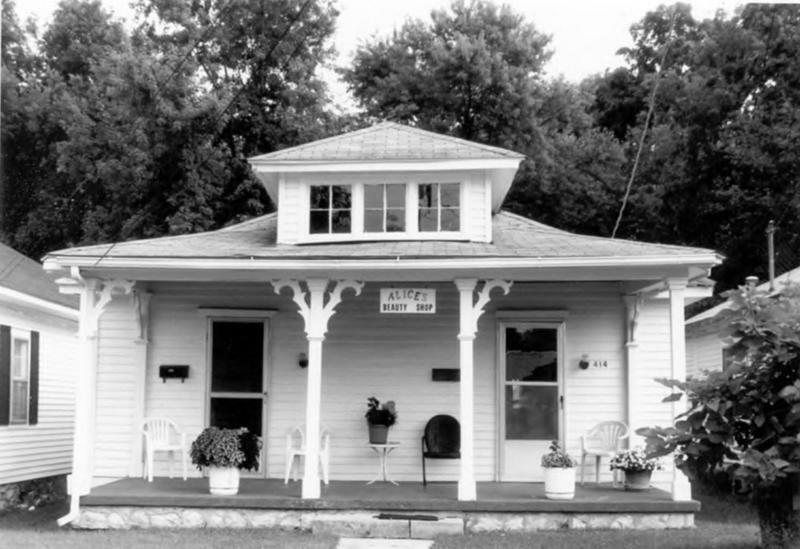 The importance of community in Shake Rag provided a haven from the difficulties African Americans faced in a segregated Bowling Green by providing access to doctors, churches, schools, and businesses. This included a hotel to serve black travelers who would have otherwise slept in their cars. What remains of Shake Rag today serves as a reminder of the accomplishments of this community despite social and economic hardships. (Reverse) The lives of residents revolved around church, school, and family activities. The congregation that became State Street Baptist was organized in 1838. State Street School was founded in 1883; the Carver Center began in 1946. The Southern Queen Hotel served black travelers. Shake Rag is a reminder of progress residents made despite social and economic hardship. 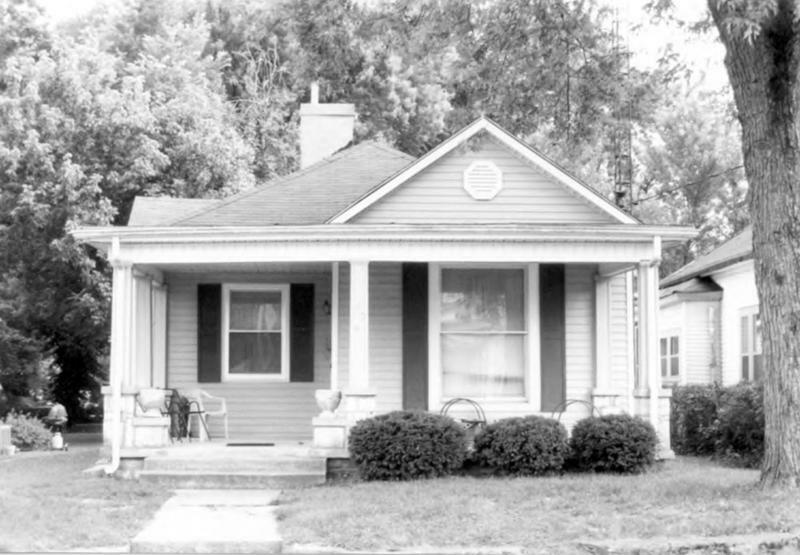 For more, see "Bowling Green's Shake Rag Neighborhood" from KET. Shake Rag Home: The elaborate homes in Shake Rag celebrate the accomplishments of a growing professional and middle class in the community. Courtesy of the National Park Service. 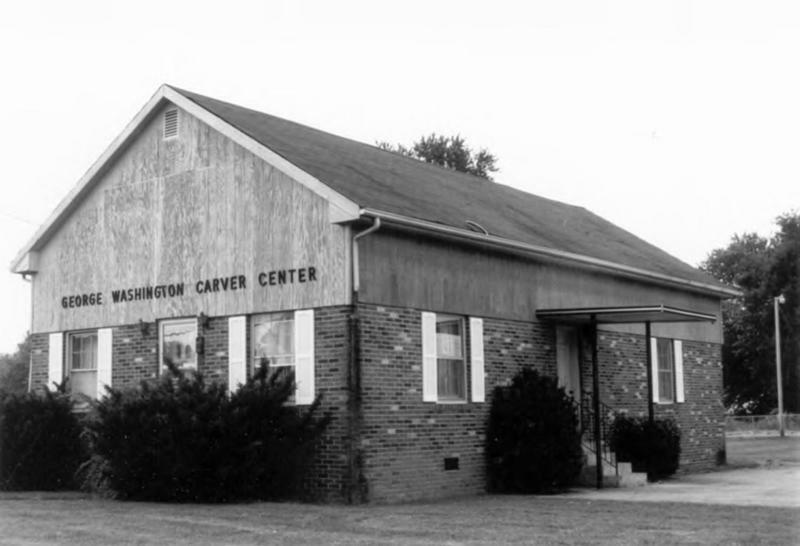 George Washington Carver Center: The George Washington Carver club was founded in 1946 by a group of African-American women concerned for the African-American children of Bowling Green. It was home to groups such as Boy Scouts, Girl Scouts, and other afterschool programs. Courtesy of the National Park Service. Shake Rag Business: Services were offered to African-Americans in Shake Rag that may have been denied elsewhere in segregated Bowling Green. Courtesy of the National Park Services. State Street Baptist Church: Life in Shake Rag revolved around church, school, and family. 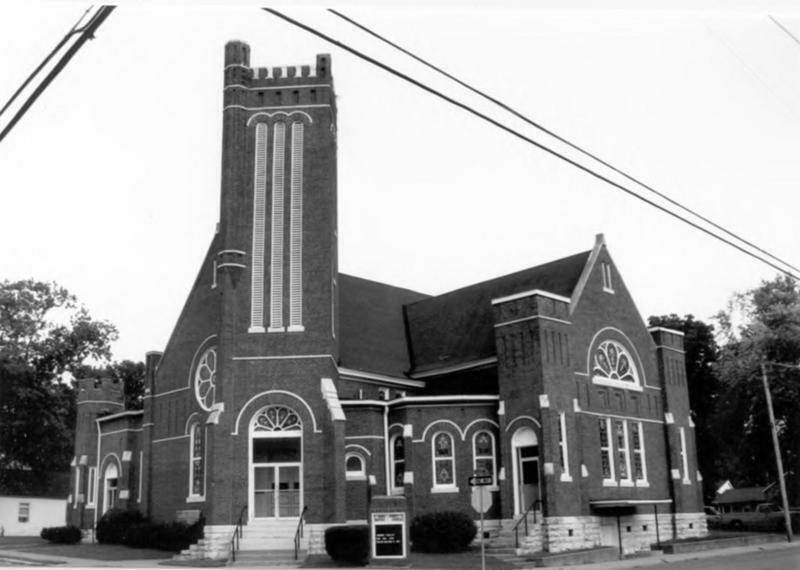 State Street Baptist Church was one of the main gathering places in the Shake Rag community. Courtesy of the National Park Service. McKenzie Martin, “Shake Rag,” ExploreKYHistory, accessed April 19, 2019, https://explorekyhistory.ky.gov/items/show/380.